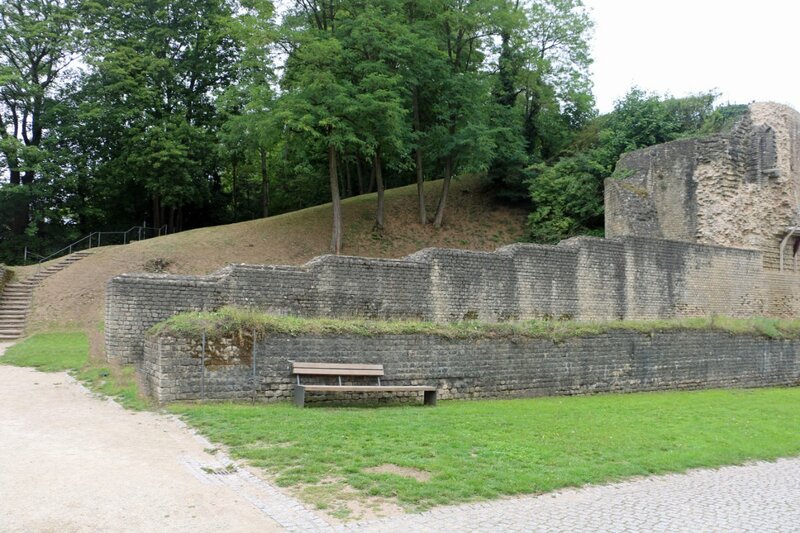 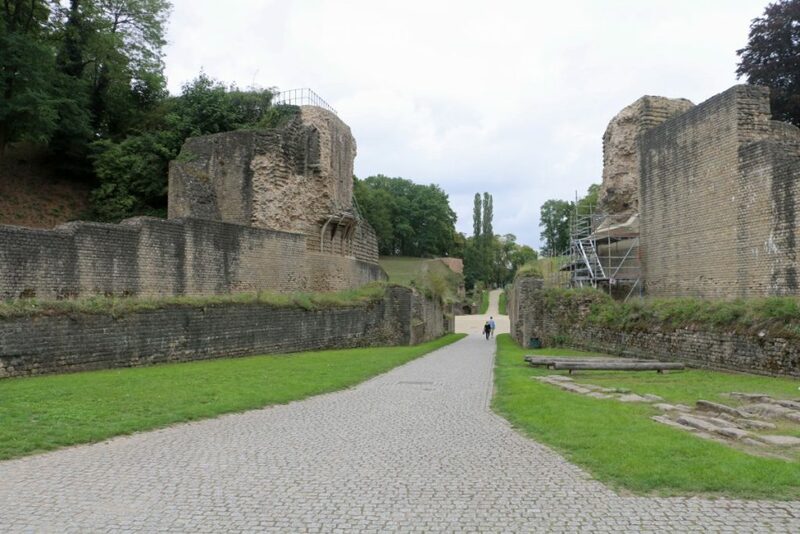 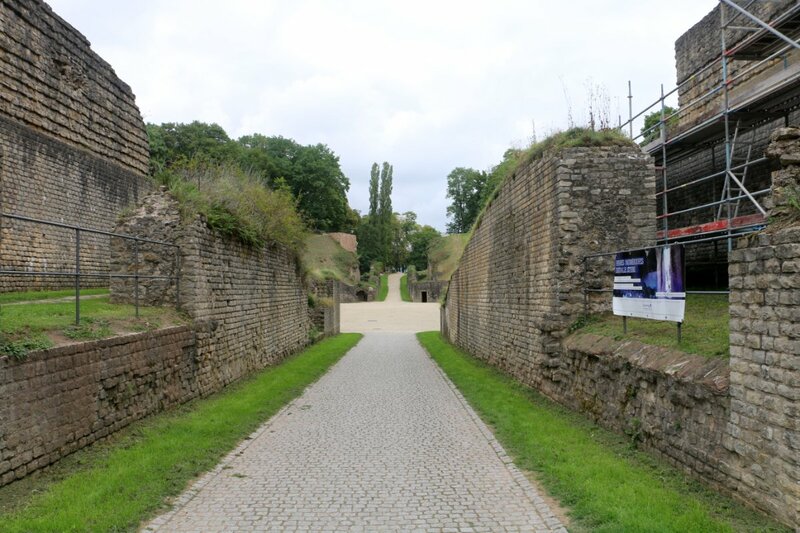 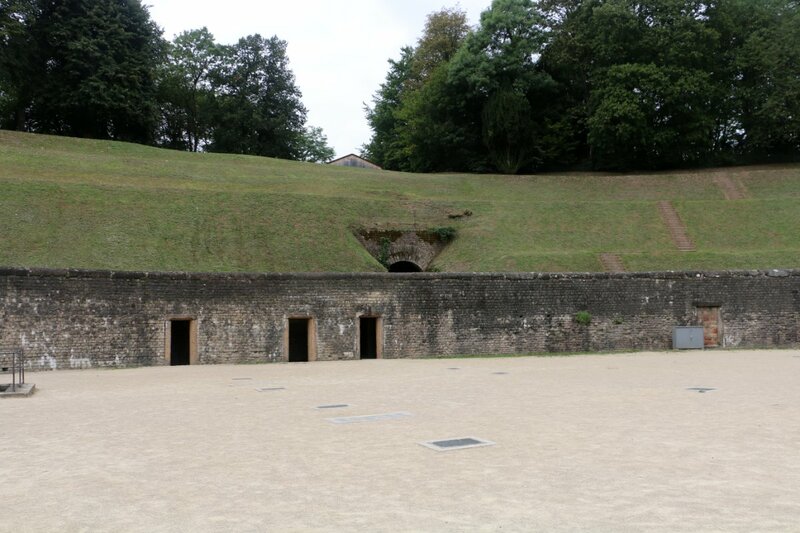 Beyond the medieval city wall lies the Roman Amphitheater. 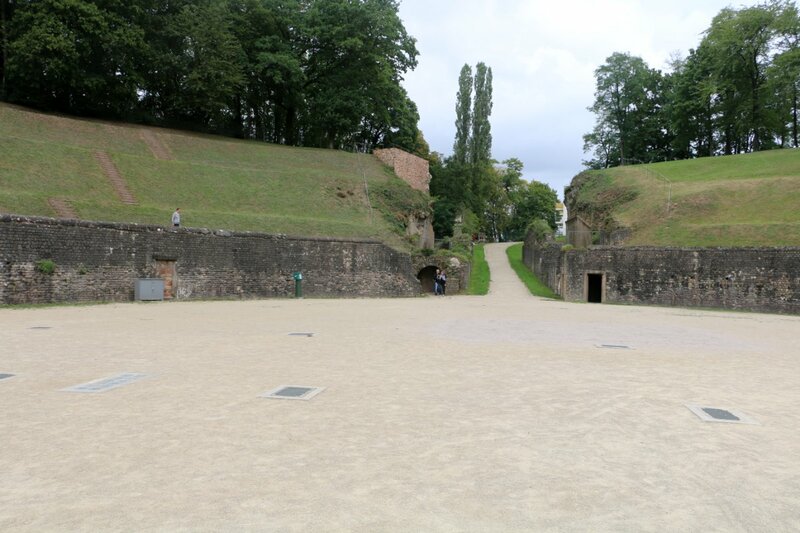 When you enter the premises you walk through the ruins of the entrance gate. 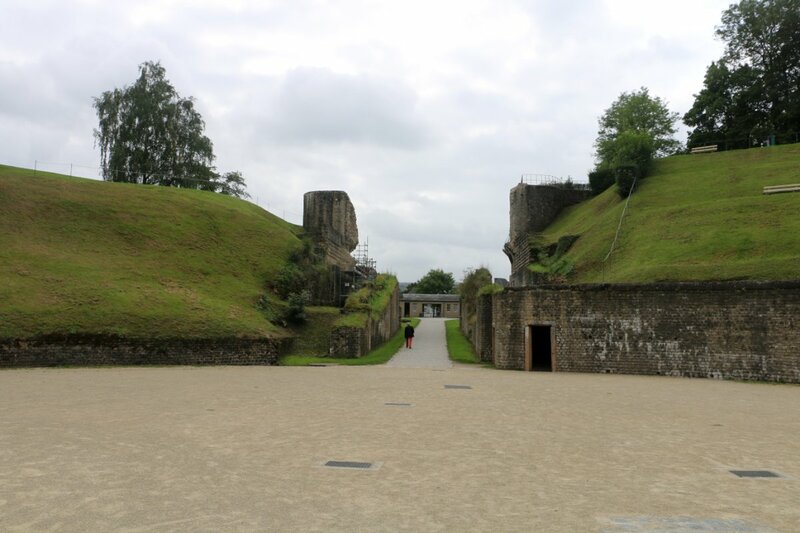 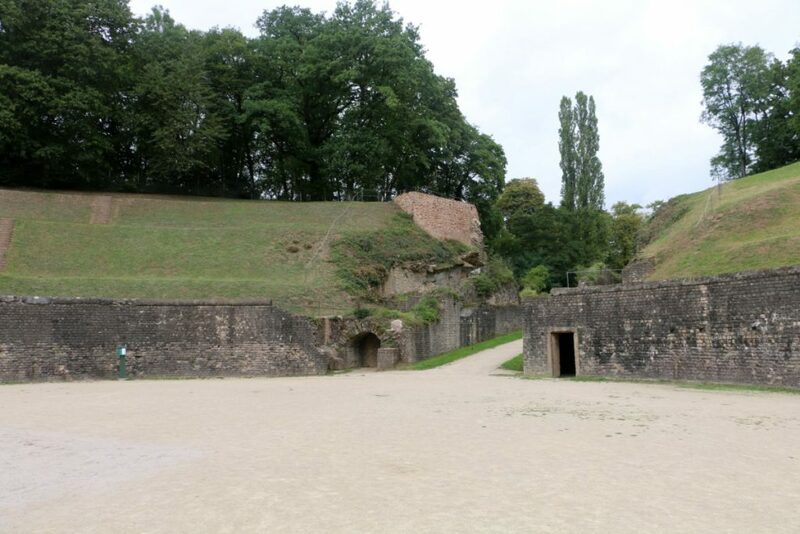 This was used as a quarry in the Middle Ages. The arena itself is surrounded by a protecting wall with openings for animal cages. 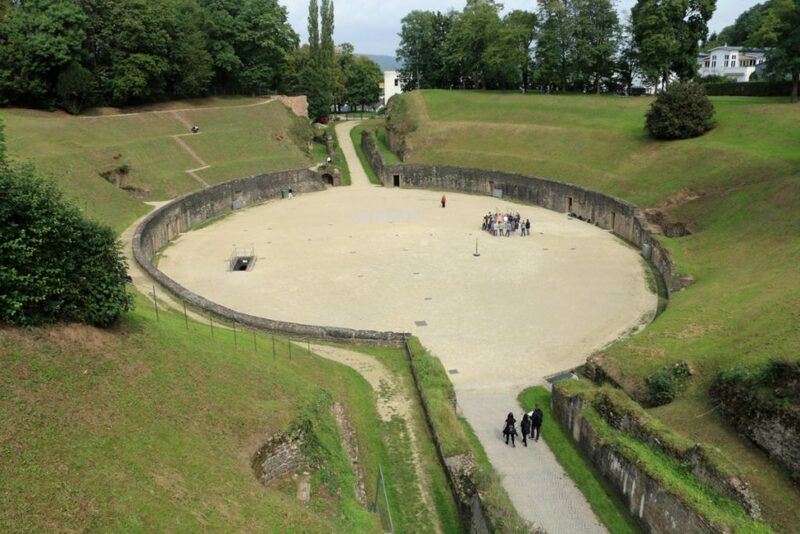 The arena, built in the 2nd century A.D. for games with gladiators and animals, had a seating capacity of about 20,000. 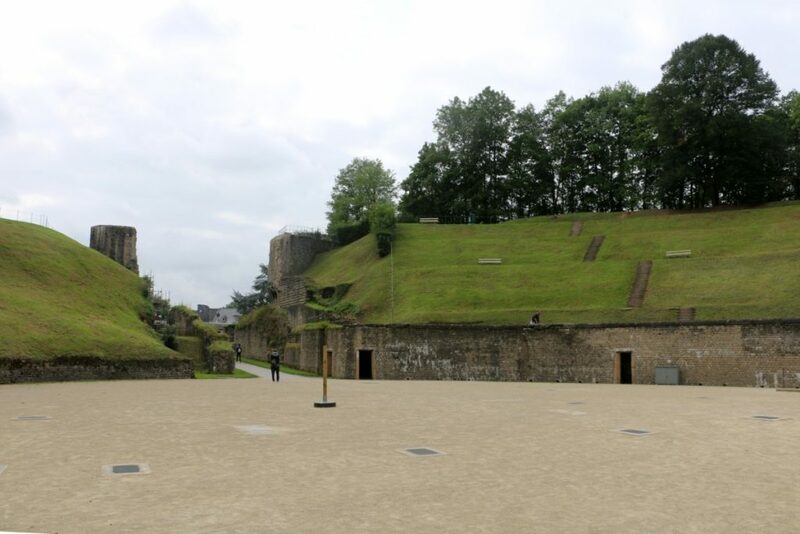 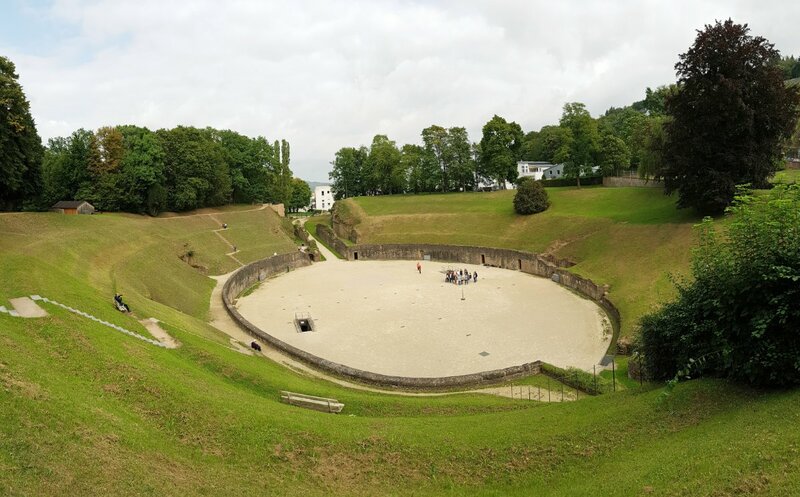 With its crystal-clear acoustics, the Amphitheatre serves as a venue for the Antiquity Festival and is used today for occasional open-air concerts. 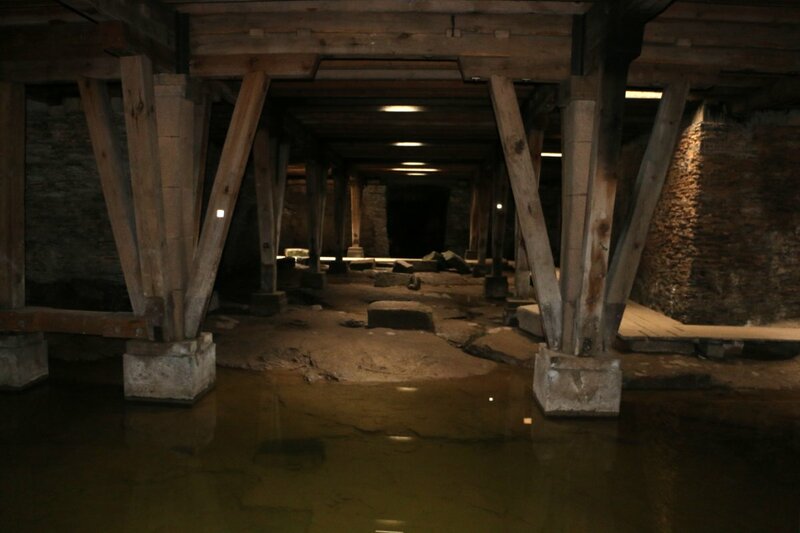 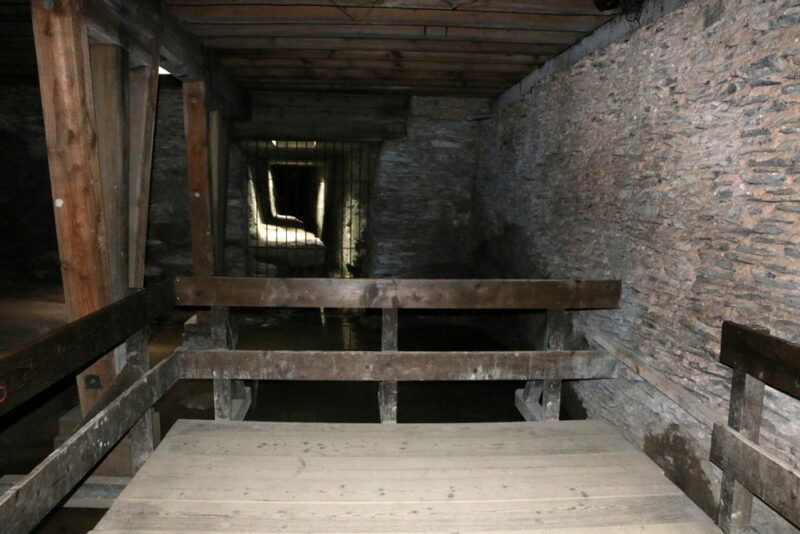 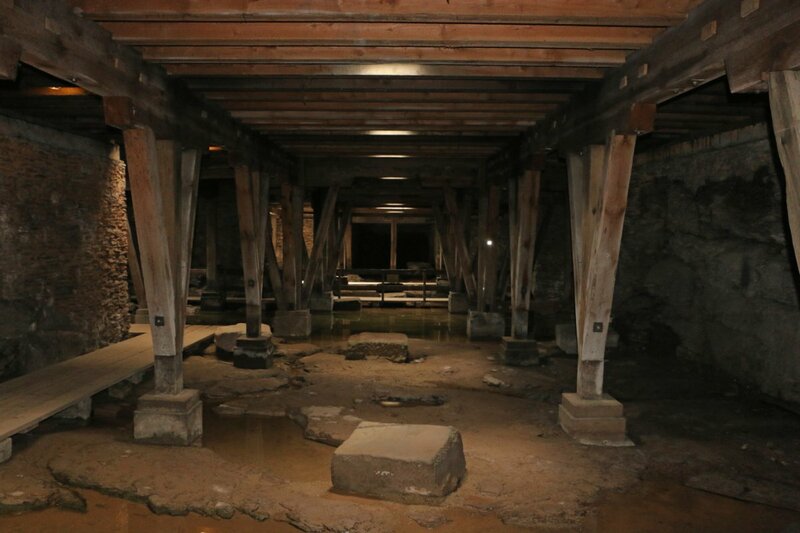 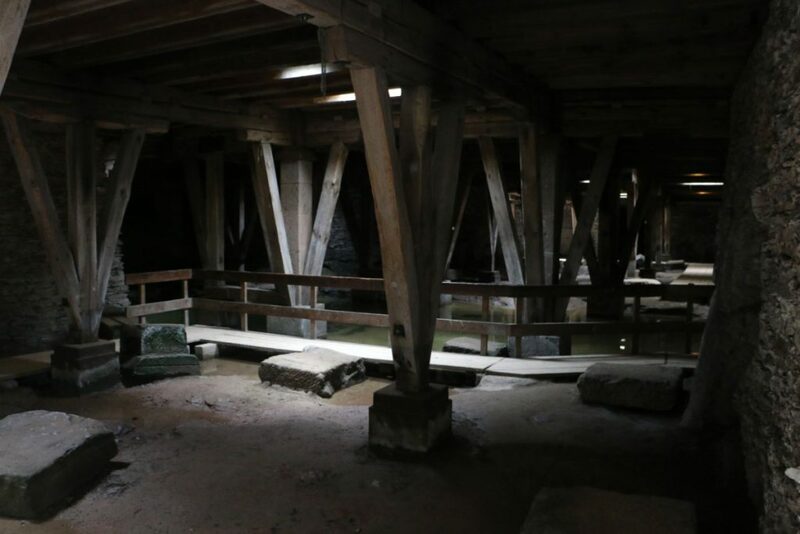 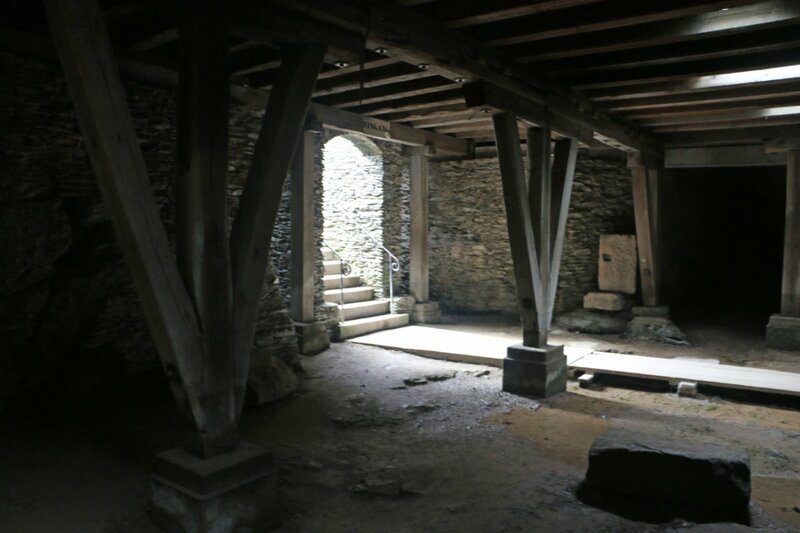 Underneath the arena is a vast cellar.